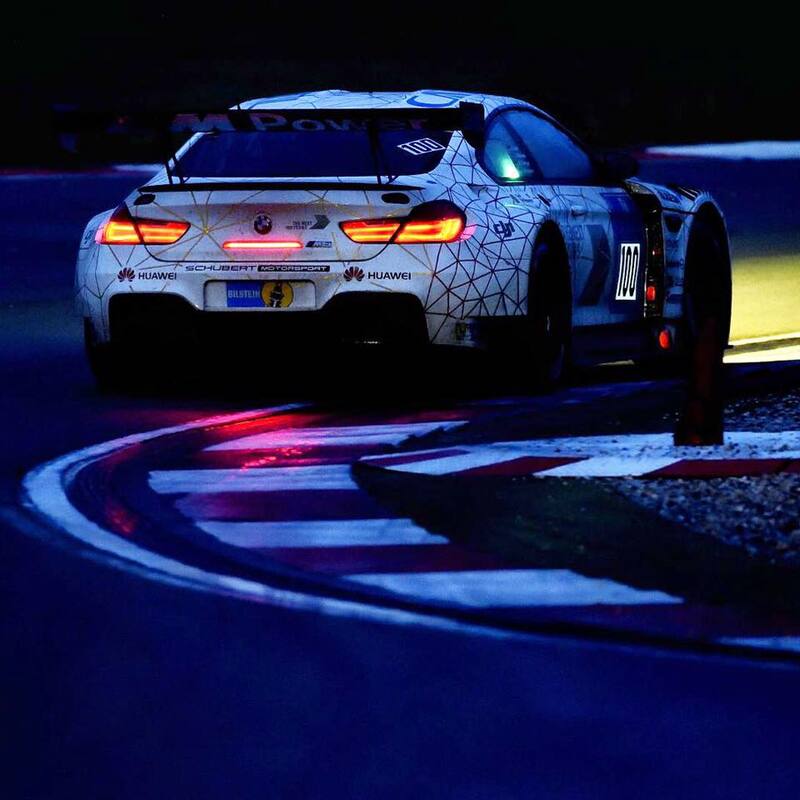 The 24 Hours of the Nurburgring was quite a test for the drivers. It "hailed in the Green Hell", among other challenges. For a long time, the number 100 Schubert Motorsport BMW M6 GT3 was on course for a podium finish, until Lucas Luhr (DE) was hit by a slower car on the Grand Prix circuit shortly after 09:00. 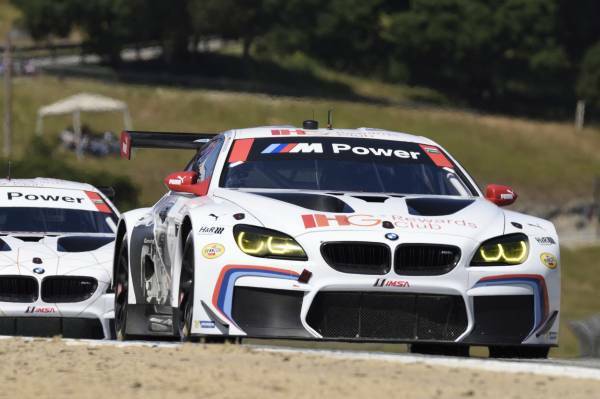 BMW Team RLL finished today’s two-hour Continental Monterey Grand Prix, at Mazda Raceway Laguna Seca, in Monterey, Calif., ninth and tenth in the GTLM class. 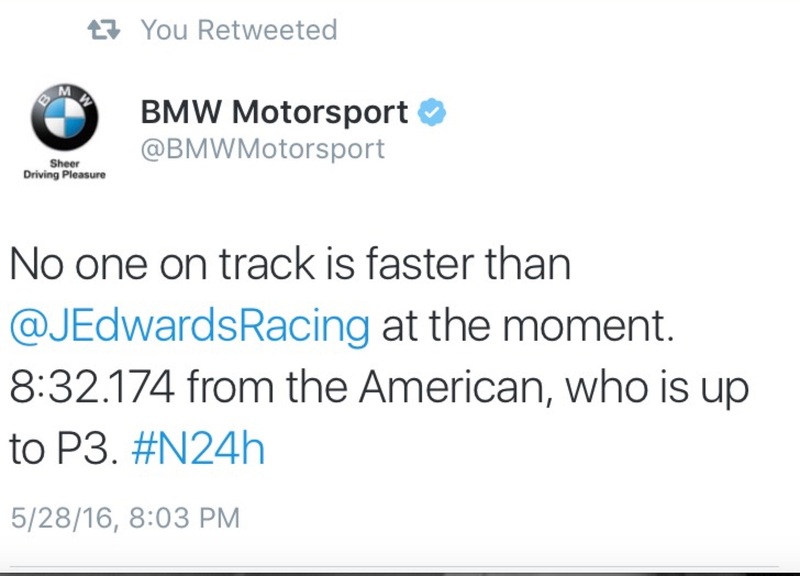 #25 BMW M6 GTLM finished second at the 12 Hours of Sebring. Sebring (US), 20th March 2016. 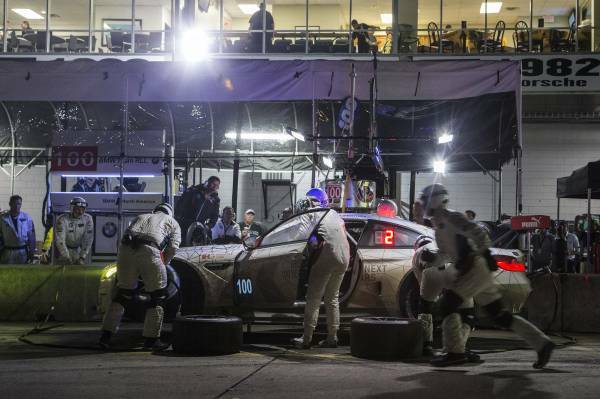 BMW Team RLL secured the maiden podium result for the newly developed BMW M6 GTLM at the legendary 12-hour race in Sebring (US). 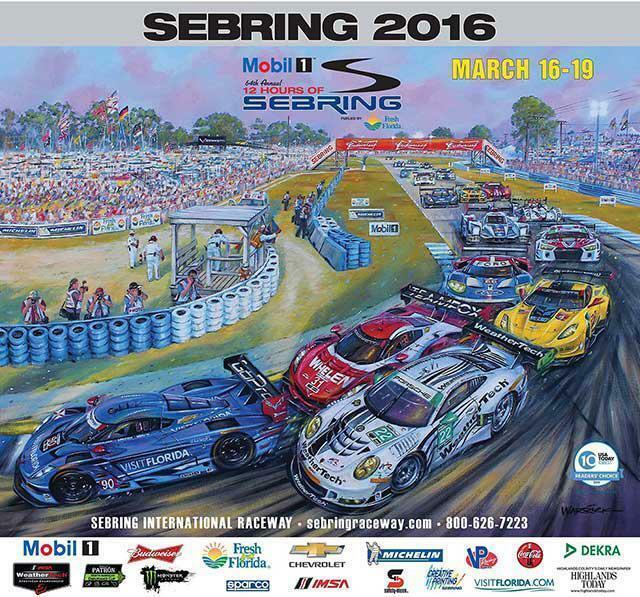 Action has started at Sebring International Raceway. The famous Florida circuit played host to two IMSA WeatherTech SportsCar Championship test sessions on Thursday. 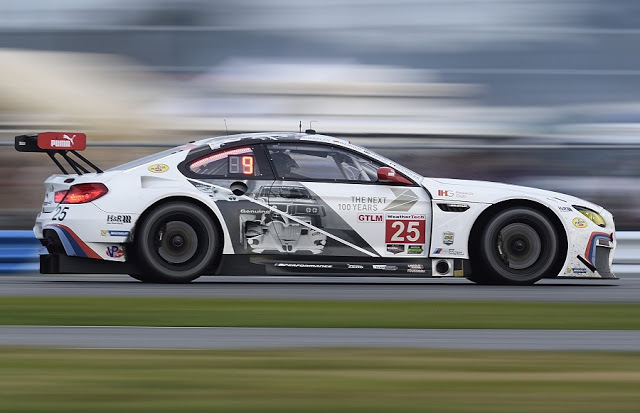 The GT Le Mans (GTLM) class was represented by five cars. At 3 a.m., on lap 360, the No. 100 M6, with Lucas Luhr behind the wheel, suffered a heavy crash in turn one, impacting the front and rear of the car. 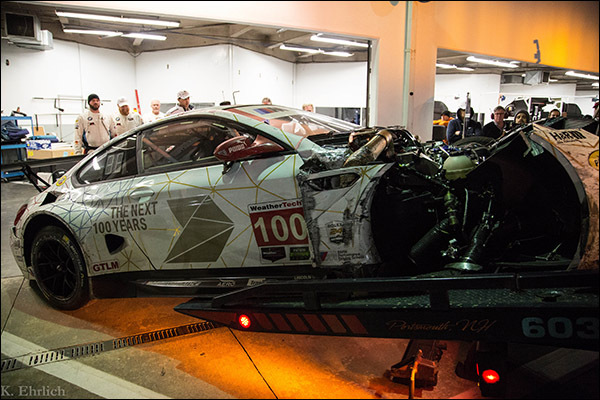 Luhr was unhurt, but the damage from the suspected mechanical failure forced the team to retire the car from the race. “Something failed, but I don’t know what exactly,” Luhr said. 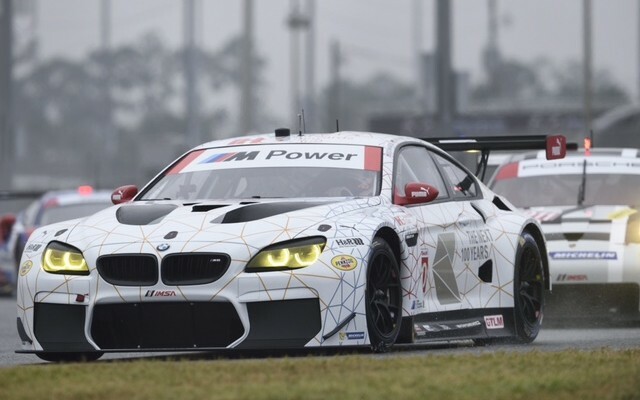 The two new BMW Team RLL M6 GTLM racing cards will start the 54th annual Rolex 24 At Daytona, the opening round of the 2016 IMSA WeatherTech SportsCar Championship, from the third and sixth positions in the GTLM field. This afternoon’s 15-minute qualifying session was held under rainy skies making for the wettest track of the day and very difficult conditions. 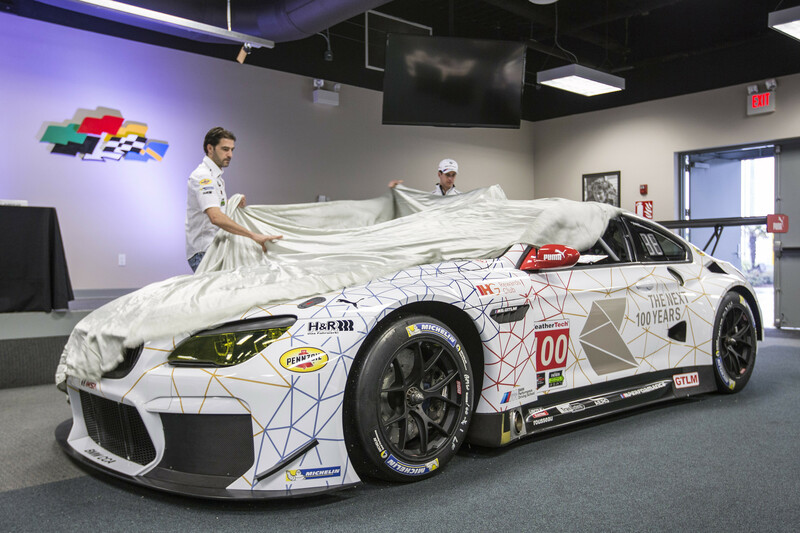 BMW Team RLL reveals 100th anniversary livery for the BMW M6 GTLM race cars in Daytona. 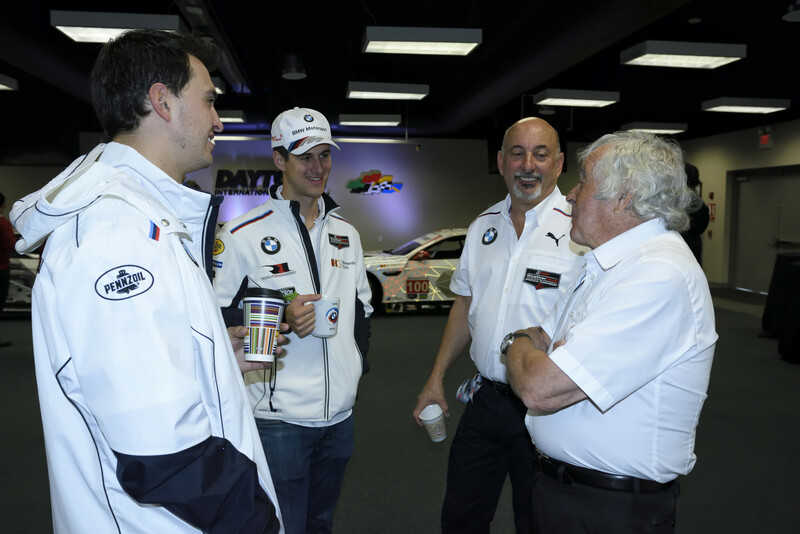 New generation raring to go: race debuts for the BMW M6 GTLM and BMW M6 GT3 at the 24h Daytona.